Did you know you can prevent lower back pain commonly associated with cycling? 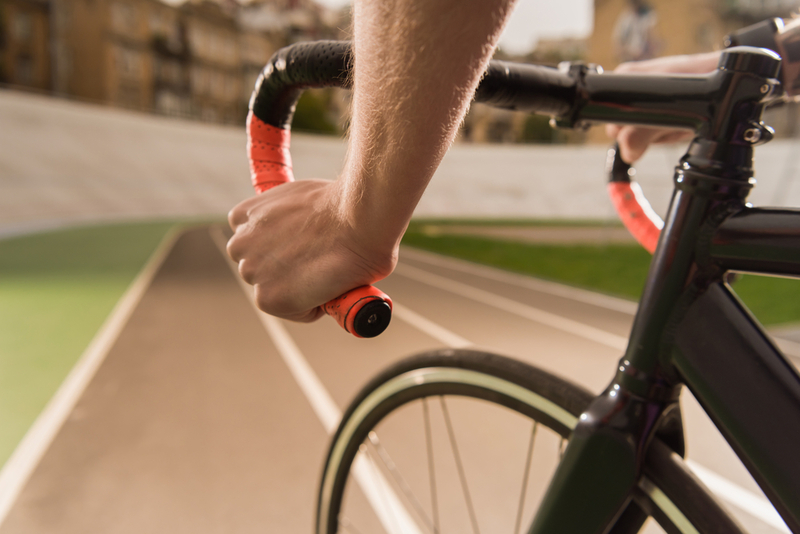 Cycling is a frequently recommended low-impact cardiovascular exercise for patients with spine conditions and those recovering from sports injuries. But if you spend hours hunched over the handlebars, you may end up suffering from lumbar pain. Fortunately, you don’t have to stop riding your bike to get relief. Whether you’re a casual bike rider or an avid cyclist, you can take a few simple steps to prevent lower back pain. Are you riding the right bicycle? Unless you’re into road racing, consider getting a mountain bike for shock absorption and a more upright posture when cycling. In addition, if your bike frame isn’t a good fit, riding can stress and create pain in your lower back muscles. Visit a local bicycle shop for professional advice on choosing a bike. Ask the shop to make sure that your seat tube, top tube and head tube lengths suit your body dimensions. The right bike setup can help prevent lower back pain associated with cycling. Adjust your saddle height, saddle angle and handlebars to comfortable positions that don’t force you to stretch and stress your spine when riding your bike. To get the most benefit from riding your bike and prevent back pain, you should review and optimize your pedaling and cycling form. Try to keep your chest up while riding, distributing some of your weight to your arms. Also remember to shift positions periodically. For personalized guidance, consult with a sports medicine specialist. Selecting gear that mitigates excessive force on your muscles and joints can help prevent back pain. Look for shock-absorbing seats, seat covers, cycling gloves and handlebar covers. For extra protection, consider adding front shock absorbers or full suspension shocks to your bike. If your core muscles aren’t strong, you may have impaired motor control or poor cycling movement patterns, which can place excess strain on your back. To help prevent lumbar pain, make sure your workouts include exercises that promote stability and core strength — ask a sports medicine specialist for recommendations. Do you spend a lot of your working hours sitting at a desk or in the car? Correcting your posture when you’re not on the bike can also help prevent back pain when you ride. Adjust your chair to allow for a straight spinal posture with no rotation or slumping. You might also want to invest in a McKenzie lumbar pillow to place at your lower back for added support. For more tips and expert advice on the treatment and prevention of lower back pain from cycling, consult with a local sports medicine specialist. This entry was posted in Shoulder, News on April 4, 2018 by admin.